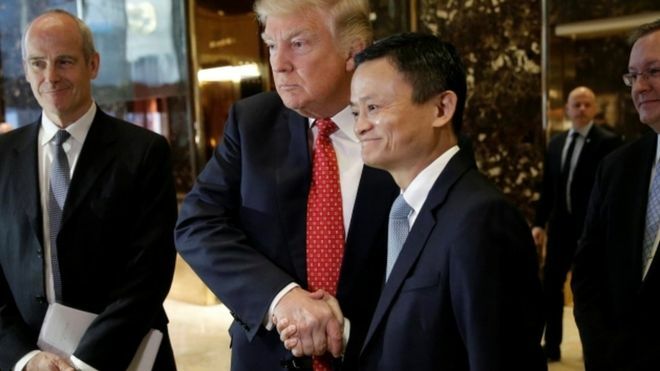 US President-elect Donald Trump has held what he said was a “great meeting” in New York with Jack Ma, chairman of the e-commerce site Alibaba. After the meeting Mr Ma said that both had agreed that US-China relations “should be strengthened, should be more friendly and do better”. Mr Ma said he would help US businesses create a million new jobs by using his website to sell to China. During his campaign Mr Trump threatened to place tariffs on Chinese imports. “Jack and I are going to do some great things,” Mr Trump told reporters gathering in the Trump Tower lobby as the two emerged from the lift together. What exactly does Alibaba do? Calling the future US president “smart” and “open-minded”, Mr Ma described his company’s plan to attract one million small US businesses to its platform in order to sell goods to Chinese consumers. 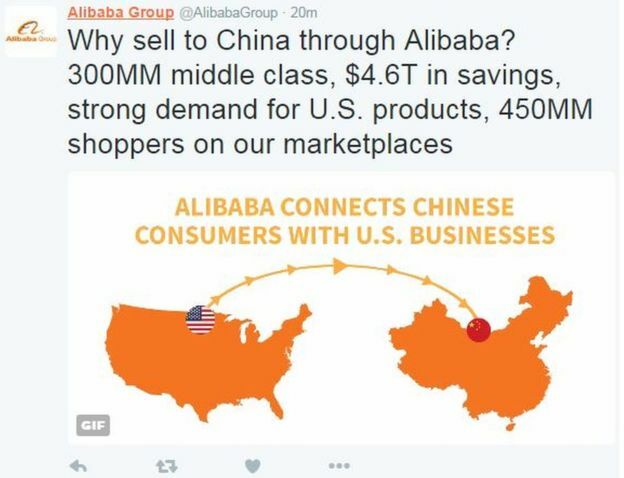 Company spokesman Bob Christie said that one million new jobs will be created over the next five years as small American businesses hire new employees who will be tasked with interacting with Alibaba. Mr Ma, who is one of the richest people in China, specifically said that farmers and small clothing makers in the US Midwest should use the Alibaba online marketplace to reach Chinese consumers. It is estimated that up to 80% of Chinese online purchases are made on the Alibaba platform. 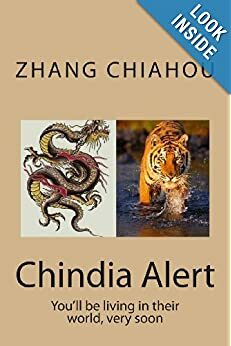 The New York real estate mogul has said that 45% import taxes could be placed on Chinese goods and would come in response to currency manipulation and illegal subsidies by the world’s second largest economy. 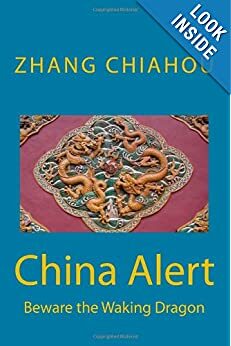 He has been highly critical of Chinese trade practices, and has appointed noted China critics to key economic cabinet positions in the White House. Market researchers fear that punitive tariffs would lead to a retaliatory response from China, triggering a trade war.